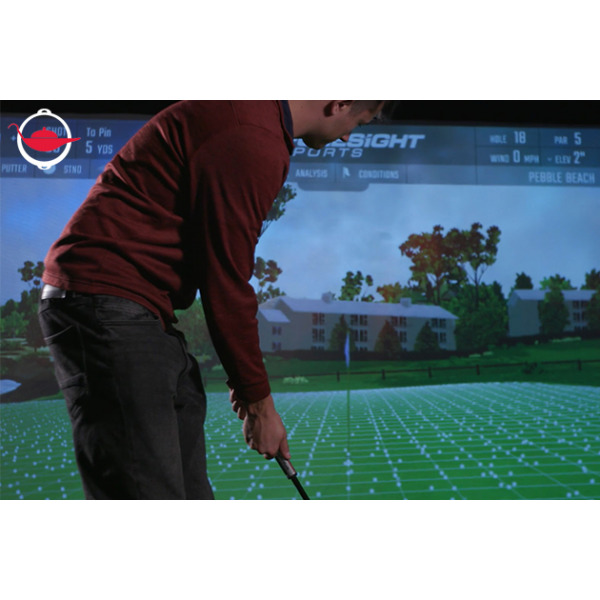 Get private coaching from a Hank Haney Associate Pro and practise in a state of the art golf simulator. Whether you are a beginner or a seasoned golfer, this experience will help you improve your swing! This experience will give you and your friend exclusive use of the Delaney’s Golf Lounge giving you an all-round golf experience (without the suntan and the walking). 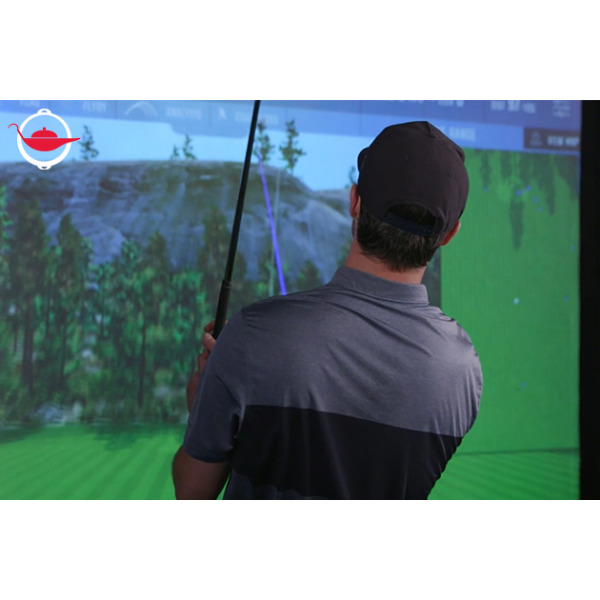 You will be guided by a Hank Haney Associate Pro who will help you with your golf swing. 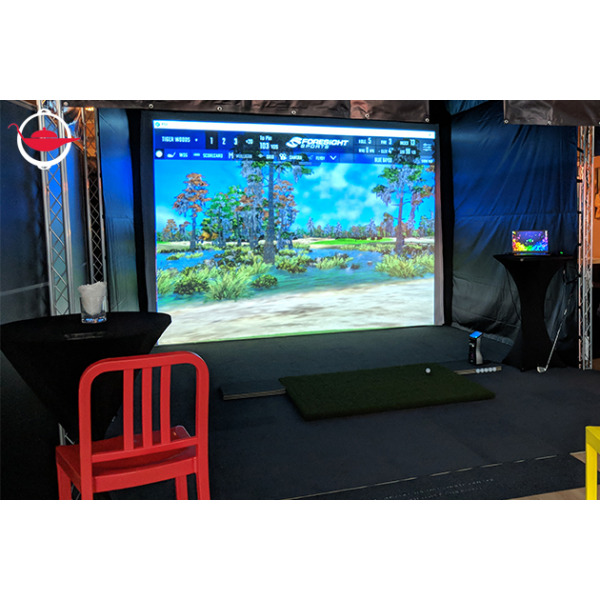 In the simulator, you can choose to play on 11 of the world’s greatest golf courses, including but not limited to Carnoustie Golf Links, Congressional Country Club, Portmarnock Golf Club, The Olympic Club and Doral - Blue Monster. 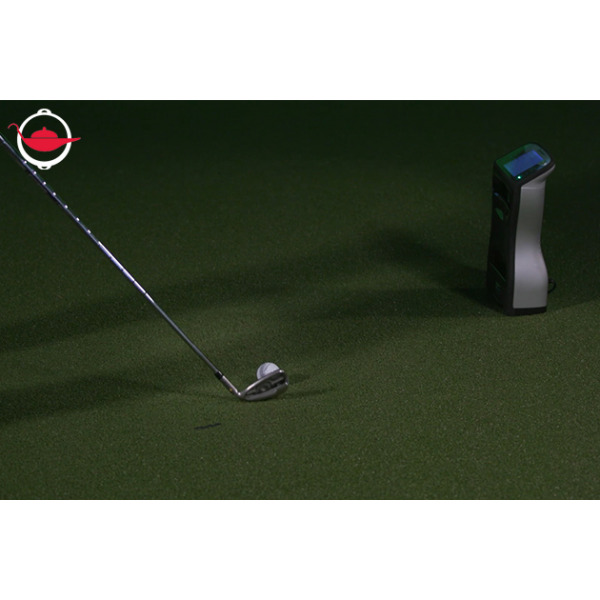 While you play, a launch monitor analyses your swing and displays a set of statistics in real time giving you the data to improve your golf performance. The data detail every aspect of your golf swing including your loft and lie angles, club path, the contact position and much more. 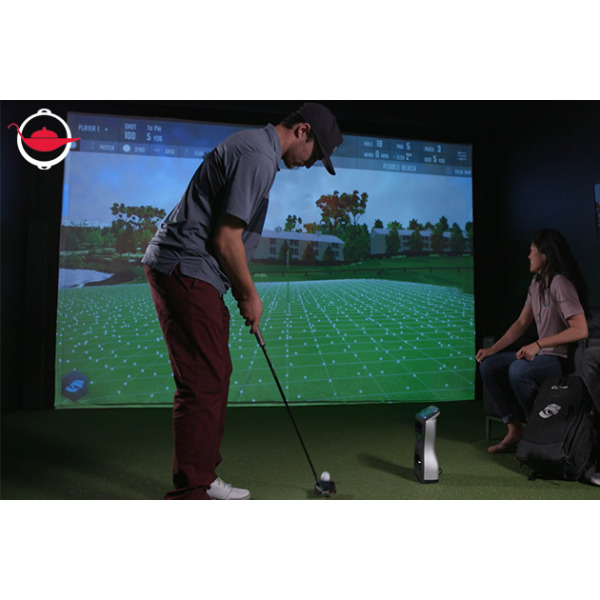 To give accurate performance data, this newest golf simulator model also adapts to varying environments like altitude and the type of club you are using. Apart from practising in a competition setting, you can also have a bit of fun in Zombie Golf mode, where you fight an undead horde with your club by focusing your shots on the crypts where the undead are spawned. The Zombie Golf is the ultimate skill-building game for all ages! If you’re a seasoned golfer, come join this golf experience to perfect your game. If you are a beginner, you will learn the basics so you can decide whether you want to step onto the course for the real deal! Q: Are golf clubs for left-handed players available for loan? A: We have left-handed golf clubs for adults only. If your child is left-handed, you are recommended to bring along your own equipment.